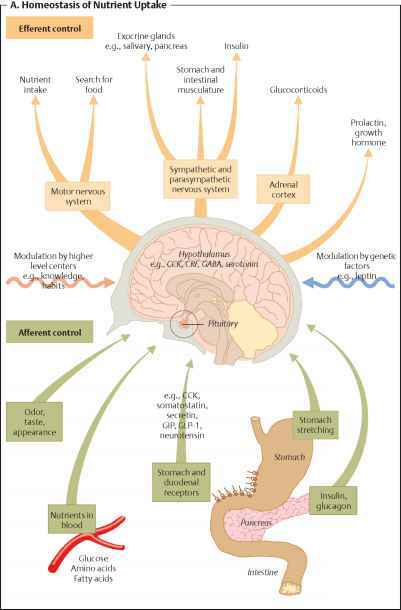 The homeostasis of food intake is a complex process involving metabolic, endocrine, and neuronal processes. Due to their complexity this book can only provide a cursory overview (A). Afferent control. Beyond visual and olfactory stimuli, taste plays a major role in regulating food intake. For example, metabolic effects of absorbed nutrients are either mediated directly by nutrient receptors or indirectly through a secondary change in the energy charge of liver cells. A multitude of gastrointestinal hormones plays various, highly significant roles in regulating food intake. The role of cholecysto-kinin (CCK), which is considered to be an important "satiety hormone," has been researched intensely. Release of these hormones is triggered by receptors in the stomach and duodenum, and the signals passed on either through the blood stream or through vagal afferent nerve impulses. Signals from stretch receptors, indicating stomach fullness, are also transmitted by the vagus nerve. Insulin functions as a satiety signal by regulating central nervous insulin receptors. Central nervous conduction. We distinguish two centers of importance for nutrient uptake in the hypothalamus: the ventromedial nucleus, also called the satiety center, and a ventrolateral nucleus, which regulates appetite. These centers are affected by a host of neurochemicals, some of which have been identified and their particular functions described. Serotonin and CCK, e. g., lessen the appetite for carbohydrates, whereas CRF (corticotropin releasing factor) reduces hunger for fats and carbohydrates. In addition, the complex interplay of CNS neurotransmitters is modulated by higher-level centers. Psychological influences have a major impact on food intake regulation. For instance, long-term, sustained stress may lead to lasting weight loss by activating neuroendocrine systems. 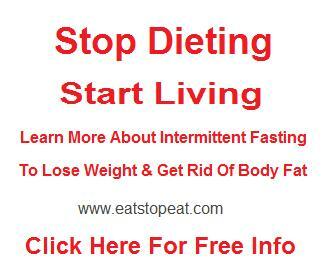 Habit, on the other hand, is a major factor leading to overweight when food is in constant, abundant supply. 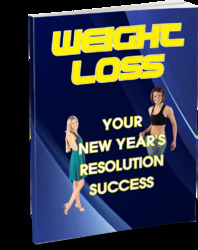 Hereditary factors causing weight gain have also been scientifically confirmed (see p. 38). Efferent control. Beyond controlling the motor activities directly involved in food intake, the brain can influence peripheral organs via the autonomic nervous system, as well as through hormones released by the adenohypophy-sis. Often, a high activity level of the sympathetic nervous system correlates with low body weight. In overweight people, decreased secretion of prolactin and growth hormone can be commonly observed. Therefore, efferent control is not limited to processes directly associated with food intake, but its affects also reach deep into cellular metabolism. What organ plays a major role in regulating satiety?